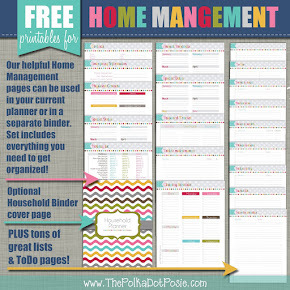 The Polka Dot Posie: FREE Fall Planner Printables! 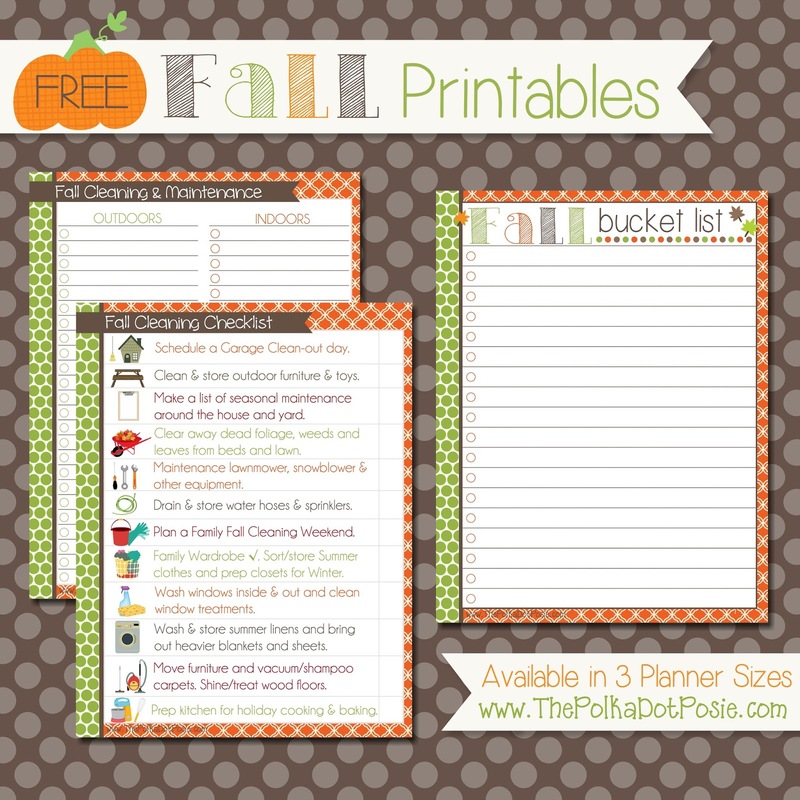 Day 2 of our 13 Days of Spooktacular Fun features our brand new FREE Fall Planner Printables!! Our Spring Cleaning Checklists were such a big hit, we decided to make a Fall version to help you maintain and prep your home for the winter and holiday season ahead. And once you are done with your chores, have a little fun and fill out a Fall Bucket List! I love doing this with my kids each year. It's a great reminder to enjoy all the fun things that this season has to offer, like visiting pumpkin patches, picking apples, going camping, and more! 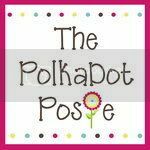 Be sure to check in daily here and on our Facebook page! We have a lot more freebies, giveaways and discounts to come!! awesome! thank you for sharing these goodies today! !